A new leak offers a hint and tease of the helmet of Mysterio for Spider-Man: Far From Home, who will be played by actor Jake Gyllenhaal. 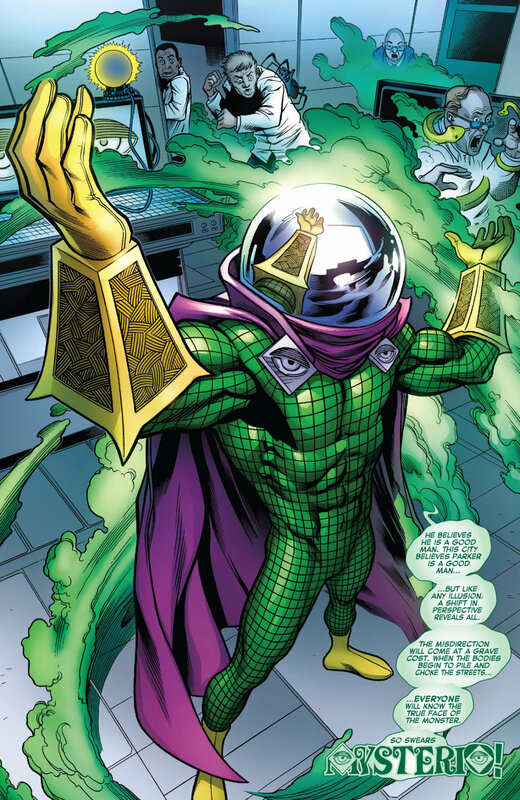 While set photos have showed Jake Gyllenhaal as Mysterio (see below), Marvel Studios and Sony have yet to reveal a look that resembles the comic book version with the helmet. 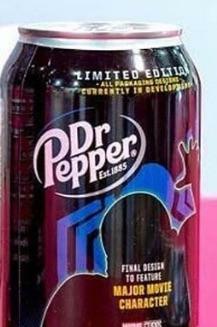 Now images have hit social media of a design for Dr. Pepper where a placeholder for a "major movie character" shows what appears to be Mysterio wearing some sort of helmet. Obviously, it appears as if Spider-Man: Far From Home will have a Dr. Pepper promotion with the characters featured on the outside of the containers. Spider-Man: Far From Home sees Peter Parker embarking on a global adventure and has been described as grander in scale and funnier than Spider-Man: Homecoming. The film has a July 5, 2019 release directed by Jon Watts starring Tom Holland, Zendaya, Jacob Batalon, Tony Revolori, Michael Keaton, Marisa Tomei, with Samuel L. Jackson back as Nick Fury and Cobie Smulders as Maria Hill.